As Sherlock Holmes was fond of saying, "Ah, Watson, the game's afoot." Like hounds in eager pursuit, this book will provide you with the adventure of the chase. The Mystical White Rabbit, whom we usually call God, must be seen to be chased. 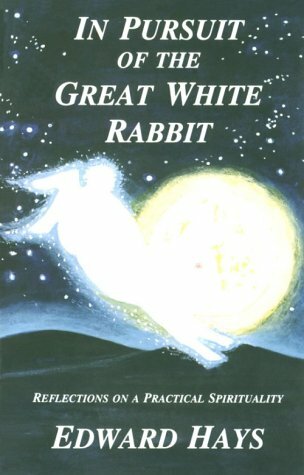 In this collection of essays on practical spirituality, Edward Hays pulls back the veil to provide visions of the Invisible, glimpses of the elusive White Rabbit, weaving together parables, practical advice, and spiritual insights.